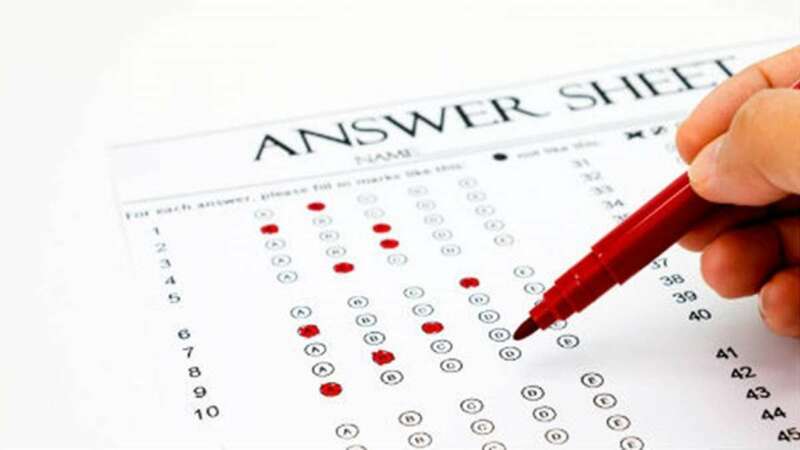 New Delhi : The National Testing Agency (NTA), the organising body of the National Eligibility Test (UGC NET 2018) has announced that the answer keys of NET 2018 will be released at the official website by December 31. “As the result is scheduled to be released by January 10, the NTA has decided to release the answer keys by December 31,” an official from NTA told media. The candidates can check the answer keys through the official website, nta.ac.in. Recently, NTA Director Vineet Joshi confirmed that the results will be declared as per the scheduled date, January 10, 2019. “Though this is the first time NTA is conducting the examination, it is a proud moment for us that no complaints have been made,” Joshi added. The results will be available on the official website, nta.ac.in. This year, over 1.8 lakh candidates had registered for UGC NET examination that was conducted on December 22. A total of 65.3 per cent candidates appeared in the exam on day one and 72.8 per cent of candidates attempted the exam on day two. The NET exam caught limelight when a 24-year-old woman on Thursday accused officials conducting the National Eligibility Test (NET) of not allowing her to appear for the examination after she refused to take off her ‘hijab’ (head scarf). The officials, conversely, said that hijab and other accessories are not allowed to prevent cheating and also from the security point of view. Safina Khan Soudagar alleged that when she arrived at the examination centre in Panaji on December 18, the supervisor there asked her to remove her hijab. When she refused to do so, he did not allow her to sit for the test, Soudagar told mediapersons here. To inform, UGC conducts NET to evaluate the eligibility of candidates for college and university level lecturership and for the award of junior research fellowship.